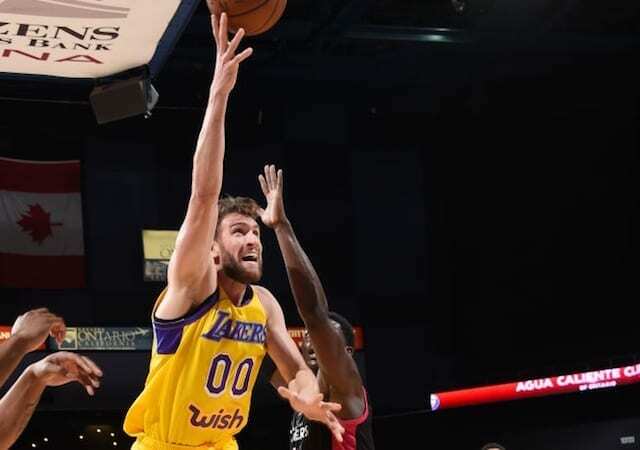 As the Los Angeles Lakers recently were linked to several players because of an open roster spot, their South Bay Lakers affiliate of the G League added a former NBA veteran to their roster by acquiring Spencer Hawes off waivers. The former No. 10 overall pick in the 2007 NBA Draft had a modest debut with South Bay, but has since become a valued contributor. The game action is Hawes’ first since he appeared in 54 games (one start) for the Charlotte Hornets and Milwaukee Bucks during the 2016-17 NBA season. Hawes is averaging 16.9 points, 7.4 rebounds and 3.4 assists through his first seven G League games (four starts). 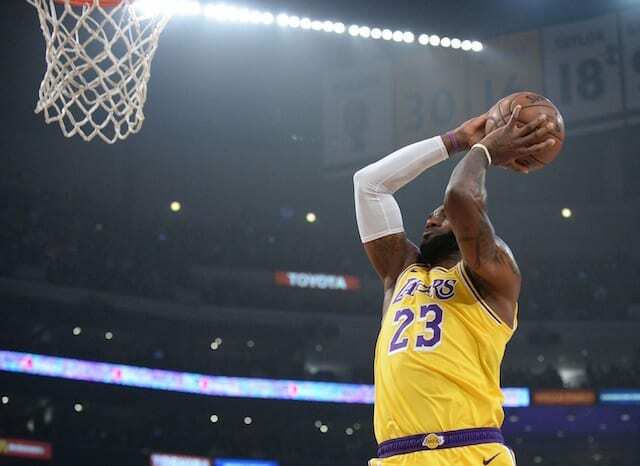 As his team was running short on healthy bodies, Lakers head coach Luke Walton did not rule out potentially calling Hawes up. While that doesn’t appear to be under consideration at this time, Hawes’ play should garner interest from other teams.